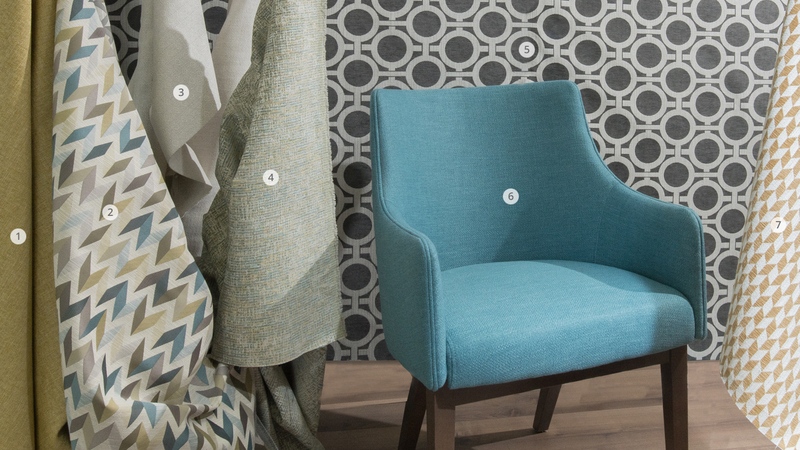 Textural contrasts with rich colour; Decadent is a family of contemporary fabrics for upholstery. Expansive and dynamic designs, combined with discrete motifs and solid textures. This collection would be good for all your projects. Fabrics from Decadent collection are suitable for residential and contract usage.